Hostel Stay! They are definitely cheaper than hotel or Homestay. But what else should you expect from them? I say don’t expect anything and just come with an open head. In the hostel, you will definitely get a roommate or travel friends but on the other hand, you will have to share your space too. And if you have a nick for Luxury and comfort- then forget Hostel stay. The term Luxury and Comfort are only dedicated to Hotels and Homestay. 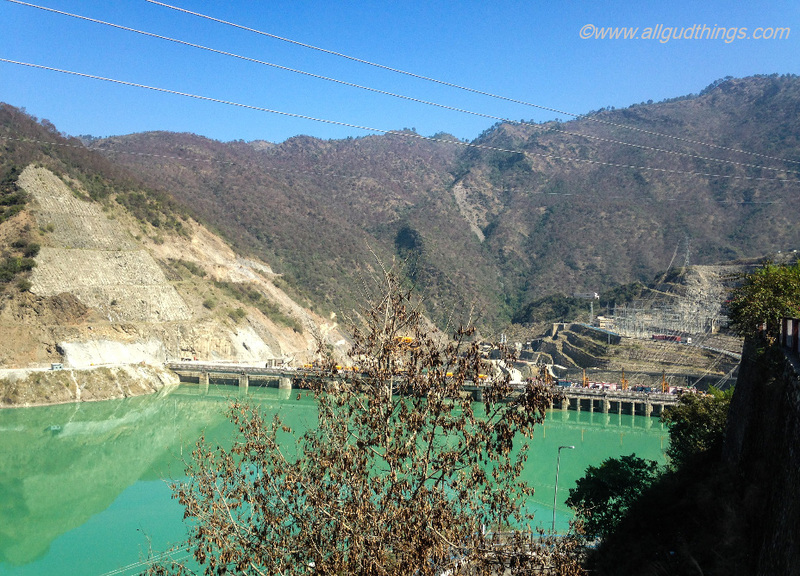 Last week, I traveled to Tehri Dam in Uttrakhand, India and planned to stay in the hostel. It was my first hostel stay experience as a traveler and I will say, not a pleasant one. I found that even the small things were compromised. The only good part was that I had to share my room only with dear husband. The hostel was situated on the hill top and seemed good from outside. After seeing the room I was like why I didn’t go through some of the posts on must carry essentials for Hostel stay. Anyways as we all know, one learns from his/her personal experience and this was a learning phase for me. I learned after staying; that you have to be mentally as well as physically prepared for sharing room, washroom, dining area and sometimes toiletries too. And there are certain essentials which one must carry to avoid discomfort. So, here I am compiling the list of must carry essentials for Hostel Stay. I prefer traveling light so all the recommendations are written; keeping that in mind. This one goes to the most important category for hostel stay. 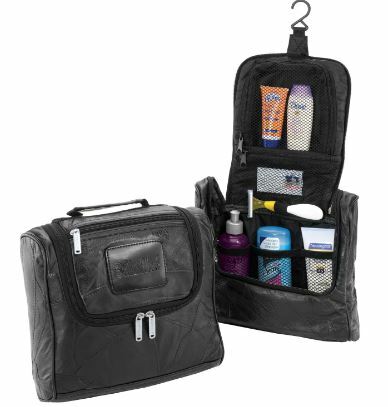 Make for yourself or buy readily available travel kit with a hanging hook; as many times hostel washrooms or rooms lack shelves. Rest one can add to this list according to his usage. Carry a light single or double bed liner to avoid sleeping on semi cleaned or unclean bed sheets. Cotton ones look and are good but they occupy a lot of space too. So, if you are backpacking choose microfiber travel sheets. They roll well and fit easily in small space. Hostels usually don’t provide bathing or hand towels and if they do, they are semi clean. Some even charge separately for them. So always, remember to carry a decent size towel for yourself. 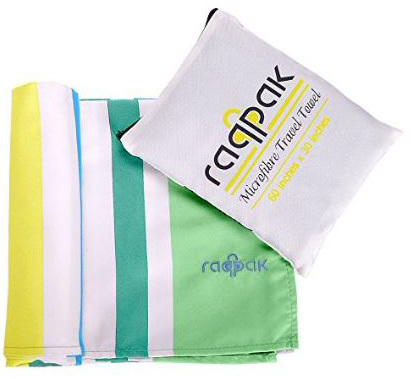 Microfiber travel towels are good for backpackers as well as regular travelers. These are made up of highly absorbent material so dries you well as well as dry up quickly. Further, these towels come in various sizes like medium, large and extra large. Washrooms and shower of Hostels are never clean. To avoid getting your feet dirty with those bacteria’s; always bath or use washroom wearing flip flops. 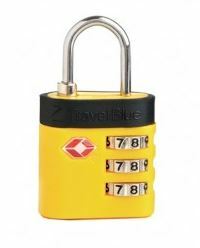 Always carry one or two robust metal locks to keep your valuables safe in the hostel wardrobes or lockers. I personally feel the combination locks are much better than the key locks as chances of losing key is zero and your valuables are safe till the time you remember the combination. Buy yourself a Universal adapter which can work with all your gadgets. This will help you to avoid carrying and misplacing multiple chargers. Also while purchasing check that your adapter acts as a converter and surge protector to avoid blowing a fuse in your valuable gadgets. 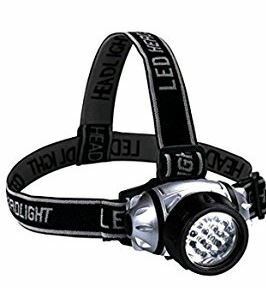 A Torch or Head Lamp is required on your list to avoid turning the light on when your sharing buddies are in deep sleep in your room. It too helps you out for reading a book if you a night book lover. Don’t expect that you can order anything at any time and it will be served to you. There is a fixed menu and timings for each meal. So, it is better to carry few snacks and eateries for munching in between. Also keep a pack of ready to cook noodles, tea bags and coffee sachets for the in between hunger cramps and skipped meals. Additionally, you can also add to it basic medicine for pain, vomit, and diarrhea. These ear plugs will help and save you from listening to snoring melodious singers to cacophonous when you share your room with multiple roomies. 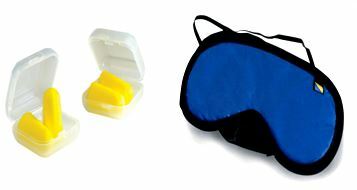 Eye Mask will help in blocking the day as well as night light into your eyes if you like sleeping in a pitch dark. There is nothing much to do except long chats and walks. So always carry your book, laptop, cards, camera or anything you like spending time with. This is what I could gather and learn from my experience. If anything else you feel is missing, please comment below. Share and Pin it, if you like it. And the most important is functional travel backpack, required for packing all these items. So choose the one which fits for you. Whether you’re a hosteling newbie, long term nomad, or a budget traveler , here’s a quick backpacking checklist for hostel essentials . It’s a must read! Thanks for compiling this list. It will help others remember those often times misplaced key items. Be safe out there. Sorry to hear that your first hostel experience wasn’t great. I have never tried hostels in India but I did pretty much everywhere else in the world and except a few times I always had really great experiences. I love that hostels are o diverse and fun places where you can meet other people with the same interests as you. I agree that you should always have a first aid kit with you as you don’t know if the country you are visiting has the same medicine as your own. Great list. I’ve stayed in hostels a couple of times and I prefer hostels esp in solo travels, than hotels. Yes, they can be miserable but they’re also great to socialize and make new friends. I totally agree with your list. I mostly carry it all, except bedsheet/blanket! I just use what they provide! Interesting list. The hostel culture is only beginning to grow in India and most people do not realize the difference between hotels and hostels. Such posts should help them prepare and have the right mindset. I’m sorry you didn’t have a good hostel stay! I guess I have stayed in so many of them that I used to some of the things that may have bothered you. Definitely agree with a lot of things on this list though, shower shoes are a must! I have only ever stayed in a hostel once in Rome. I was totally unprepared… I remember having to try hang up all my shower stuff in a plastic bag because I didn’t want it to touch the dirty floor 😛 Great tips, I agree ear plugs is a must.. I can not handle snorers! My first and only experience in the hostel was also in India, in Jodhpur. It was very positive, I actually had a room by myself, with my bathroom and small balcony. I was surprised as my expectations were much lower than what I got. You made a very good list, I wouldn’t think of taking many things from this list. That is a concise and useful list. I always forget the travel adapter and am glad to see that you haven’t forgotten it. Though I am not much of a hostel person, can still use this as a list of things to travel with. Good advice! It’s been years since I stayed in a hostel, but it definitely requires some mental prep… I had a sleeping bag liner that I used as my sheet and definitely recommend those as well as camping towels! And if you are really on a budget, some camping laundry soap so you can do laundry in the sink! Awesome list, I stay almost always in all my travels in a hostel because it is cheaper and we meet a lot of people. I carry with me a lot of stuff that you talk here, maybe just never bring with me the bed sheet. Thanks for this list. This would truly help in my future travel adventure as I always miss something when on a journey. And I couldn’t agree more on your opinion with regards to hostels. They are indeed helpful to those wanting to save during travels. Your tips are spot on. I also had a terrible first time staying at a backpackers. Worst part was things getting stolen while I was sleeping. A travel adapter is lifesaver. Thanks for your tips. This was a very handy guide for anyone staying in a hostel. Years ago when I did an Interrailing trip and stayed in some youth hostels, I took my own travel sheet which came in pretty handy. I find that I can’t get dry very easily on micro fibre towels though! That was a great list! I’ll be backpacking for the first time later this year around Asia, and this will definitely be useful. Will pin this for future reference! I haven’t stayed at many hostels, but I have stayed at a few. The towels and flipflops are necessities for sure! The worst hostel situation I had I was bunked with three teenage boys from England. (I am an adult woman.) It sounds much nicer to stay with your husband. I must admit I have stayed in a hostel and shared the room with people I did not know beforehand only once in my life, all the other (2) times I was with a group of friends, but your list here is very useful and handy in any circumstances when you are traveling (even for a short period of time). I would say that the first aid kit, or at least some medicine, would be the most important thing to always have with you when you’re traveling especially in a country where the culture is so very different. It is always a toss up on deciding what is essential and what is not. Of course this may vary from person to person. For me a book and camera are essentials. 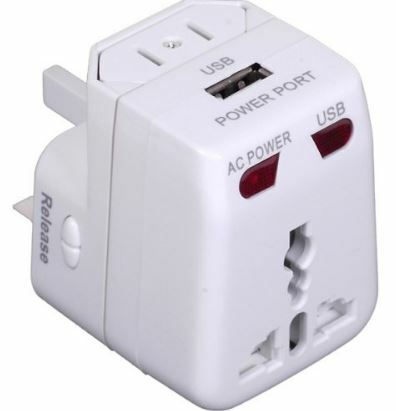 Universal adapter is another must especially if you are traveling outside the country, you do not want to go hunting for an adapter as soon as you land. I am sorry to hear that you had a bad experience. But I always love staying in hostels when I am traveling solo. It is such a fun way to meet people if you don’t want to explore a new city by yourself. This is a nicely compiled list. Carry a pack of cards is one that comes to my mind. I end up in hostels pretty frequently, but have never traveled with a bed sheet/ liner. It seems like they would be convenient, but also take up a lot of space. Also, do you have any towel recommendations? I haven’t found one I’m in love with yet, but need one for my next trip. Definitely a must when staying in hostels. Some places have provided towels for us. We don’t really like staying in hostels. We also found that as a couple it was cheaper to book at 2 star hotel and not have to bring towels or sheets with us. This minimizes how much we have to bring with us on a trip. I would never want to stay in a hostel because I love privacy. Can’t imagine sharing a common room with strangers. However, the list of essentials definitely is a must. I make sure I carry all of them irrespective of the duration of trip. Never stayed in a hostel but thanks for compiling the great list! It’s nice to pack well! It’s been awhile since I stayed in a hostel, but they’re always pretty interesting experiences. 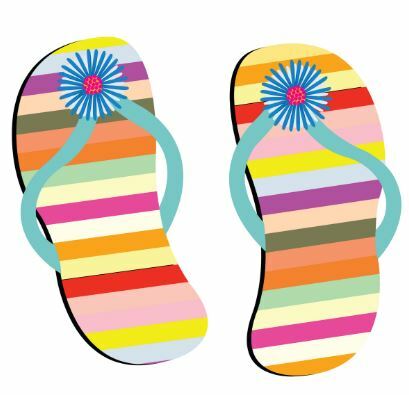 Definitely agree about bringing flip flops for the shower, do yourself a favor with that! 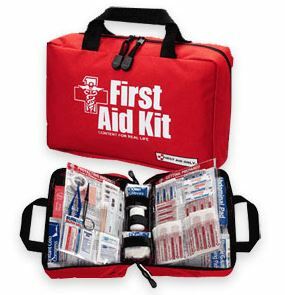 A full first aid kit may be a bit much to travel with, but antibacterial ointment and band-aids are a must! been traveling solo since long but never head a chance to stay in a hostel. but I would love to experience it soon! I am going to stay at Generator in paris. I hope it would be total fun! Yes. I so agree to this list. Staying in hostel is so different from the hotels. One has to be more prepared. Great list! I have compiled a similar one, for budget travellers! My absolute must haves are a buff to cover my eyes, and earphones to play background music when I’m trying to sleep. Nothing like being woken up by talking or some other disturbing activity when staying in a hostel! Amazing and comprehensive list! You totally covered everything a backpacker must need, I must say! I have a list like that as well, although haven’t published it in my blog. I always refer to it before traveling somewhere to make sure I do not forget anything essential and not bring something not of value. Earplugs and eye mask top my list! 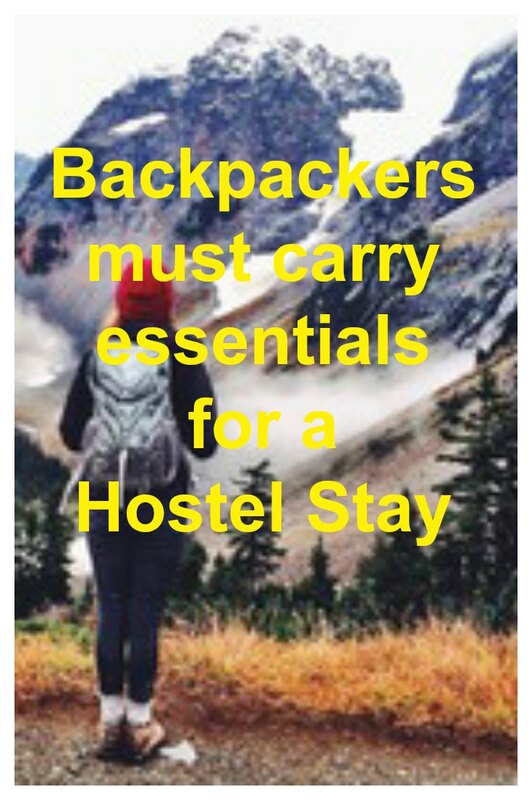 These are absolutely practical tips and travel essentials even if you are not staying in hostels. I carry the whole things with me wherever I travel. Superb post. These are all the things that I prepare whenever I stay at a hostel. Hooray! 😀 But I knew a few that should really know about these things and I’m glad you made this for the newbies. Cheers! I would have never thought that I needed to bring those stuff if I decide to stay in a hostel. I haven’t experienced it so these are great tips! Fortunately I haven’t been to a hostel with soiled sheets, that’s why I never really thought of bringing my own. The other items I bring save for the headlamp, I don’t have that. The travel adapter is quite useful and also the lock. I’ve found it to be an essential when staying in this kind of accommodation. Spot on. Your list is amazing! Love this! I’m taking my friend to her first hostel and have been trying to find amazing posts about what to bring/what to expect. I will for sure send her this one! And I really appreciate how you mentioned to bring your hobby! These tips are awesome and very practical! I will save your post for sure, Suruchi & Tashi!